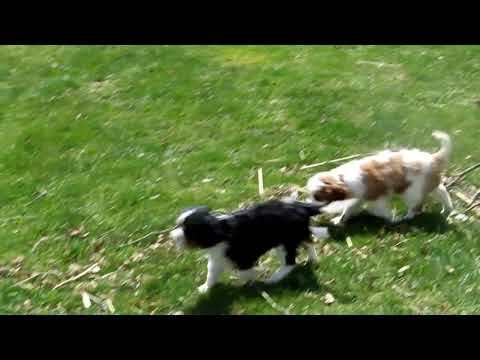 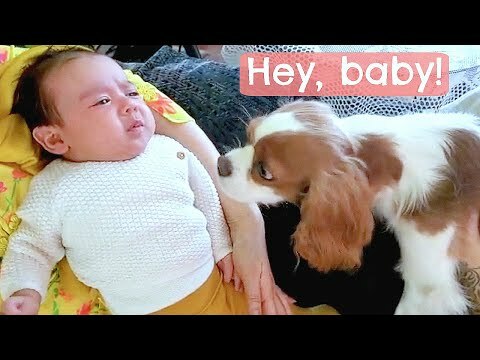 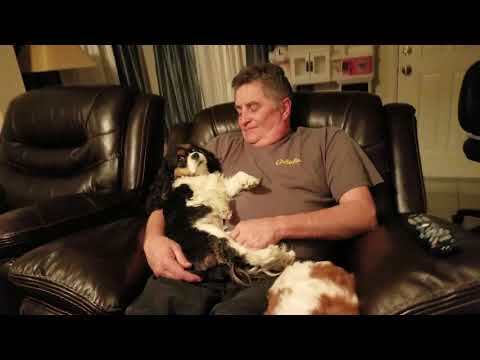 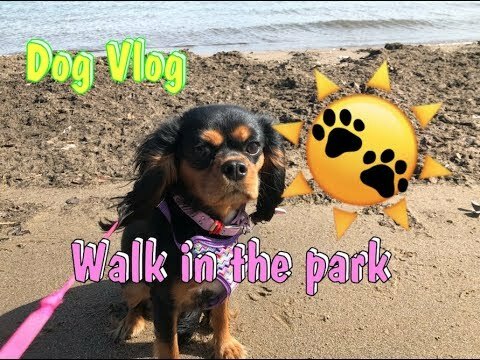 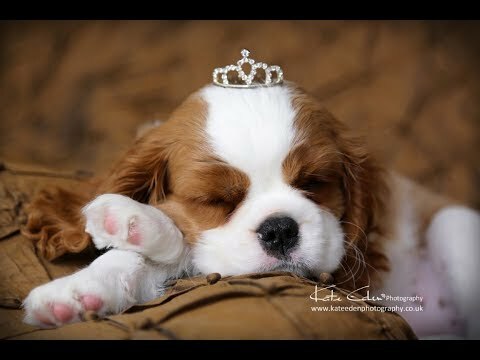 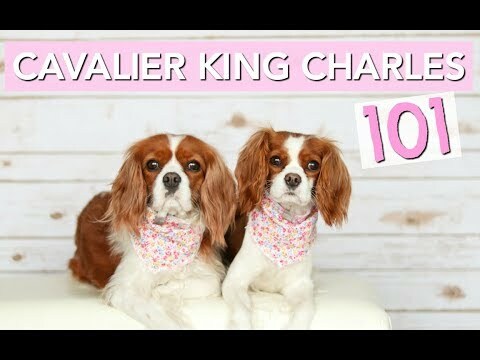 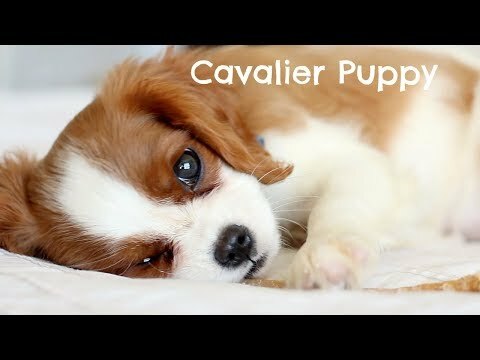 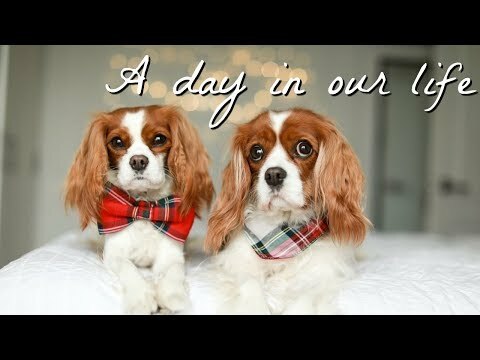 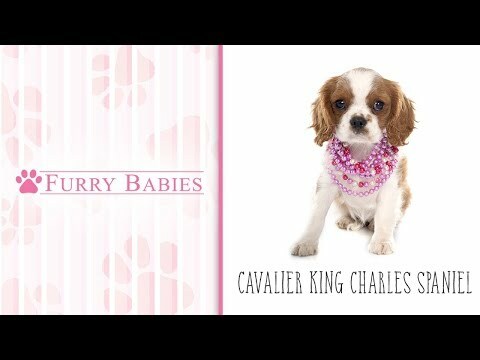 CAVALIER KING CHARLES MEET NEWBORN BABYGIRL! 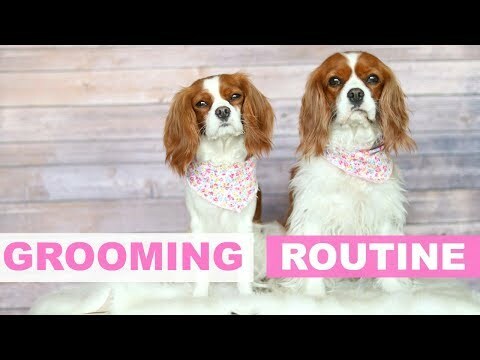 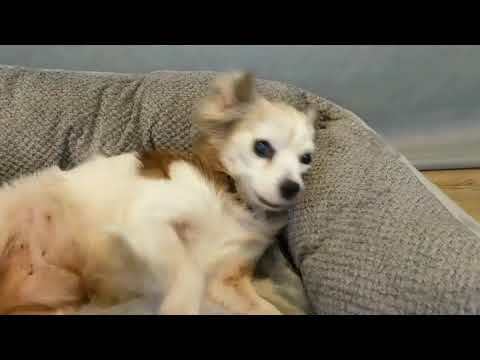 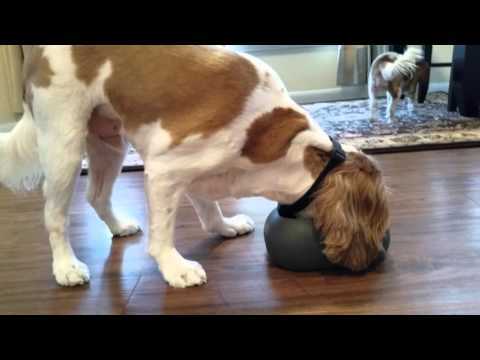 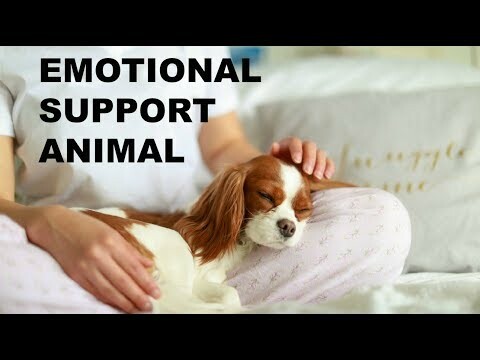 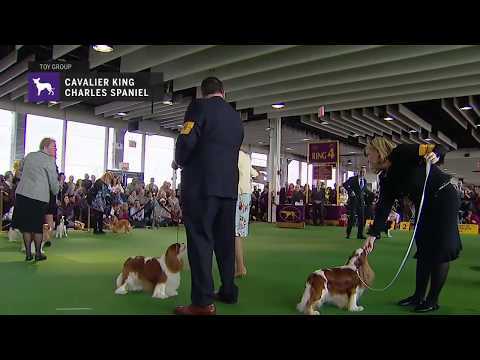 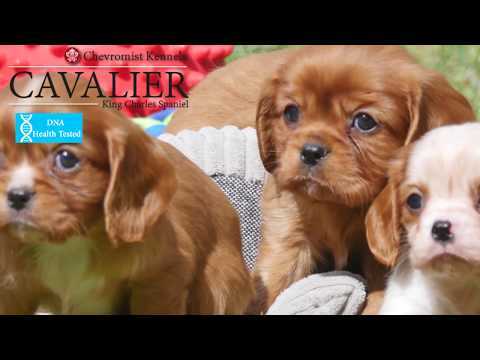 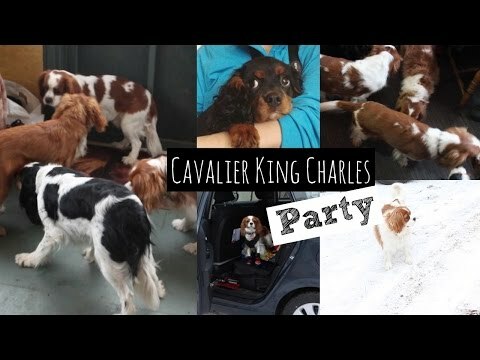 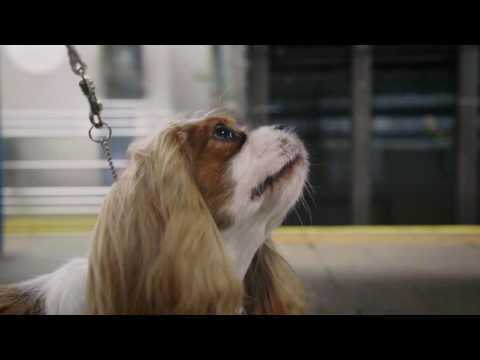 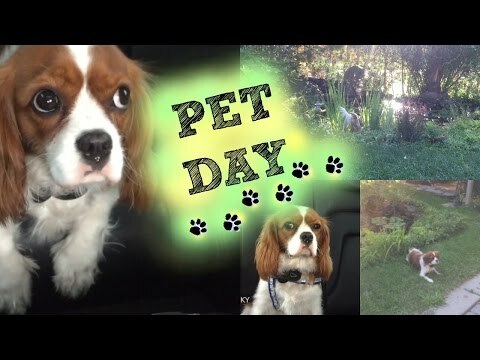 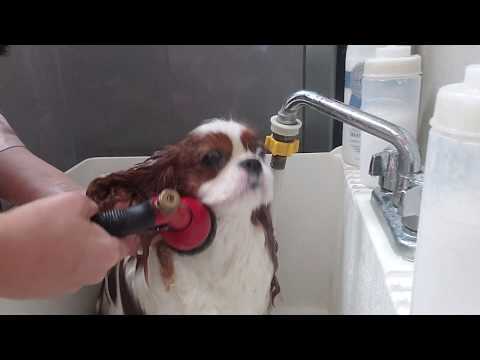 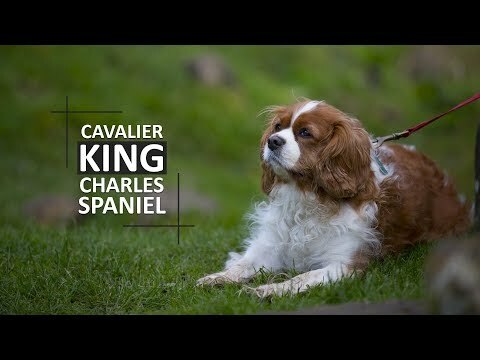 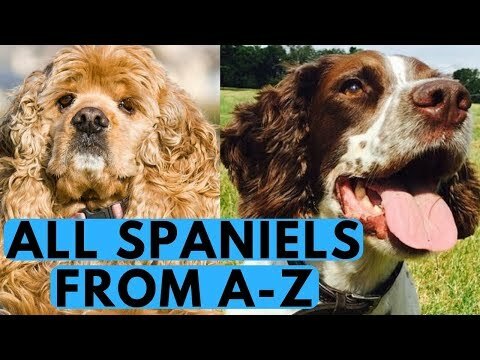 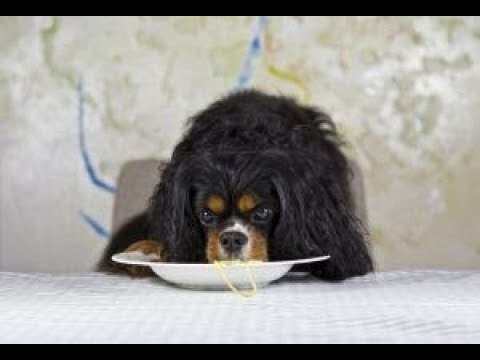 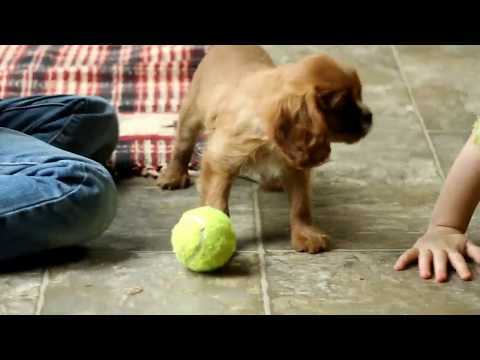 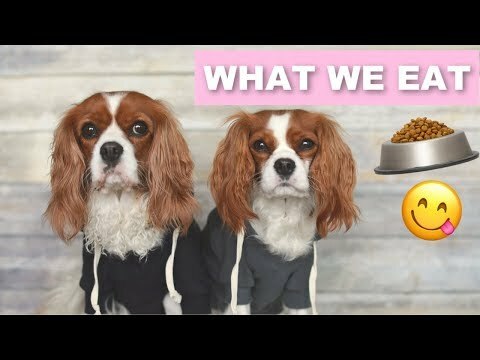 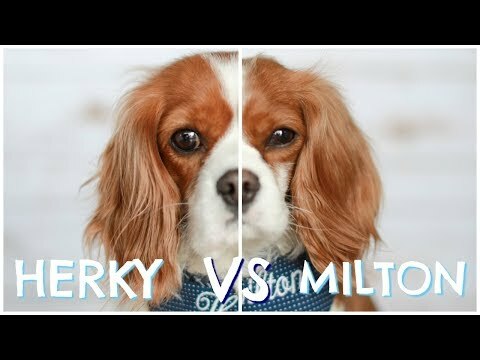 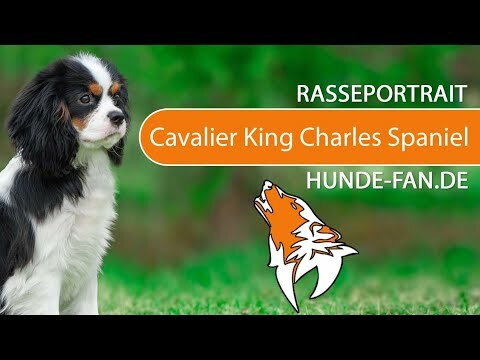 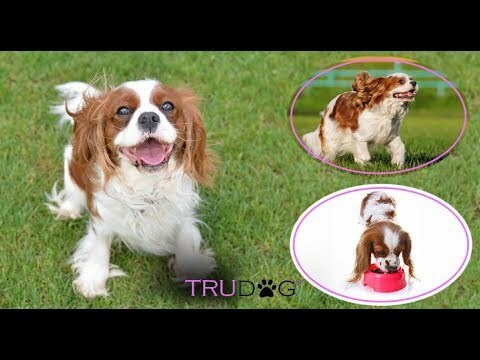 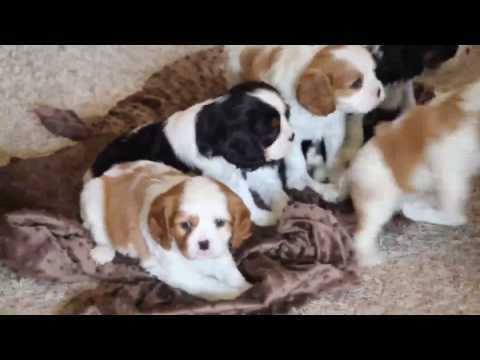 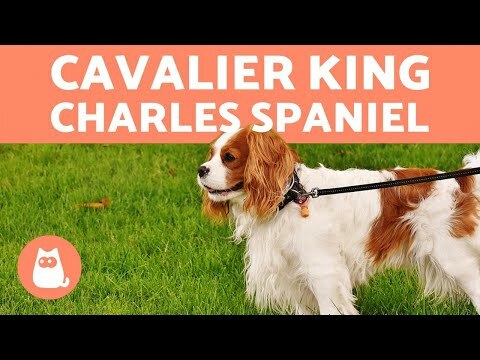 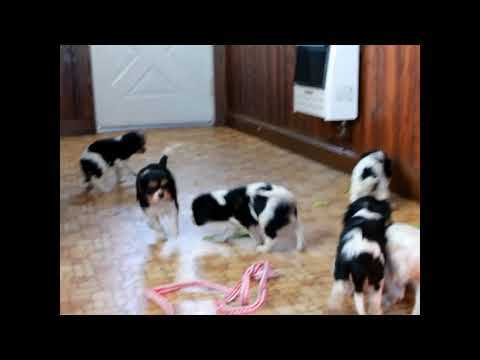 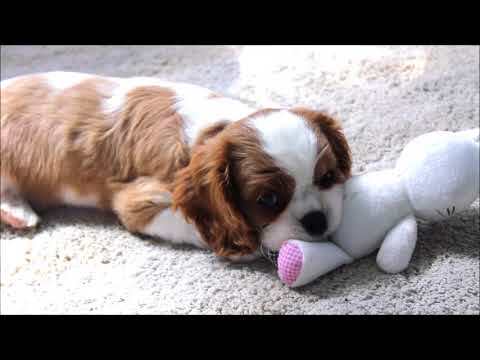 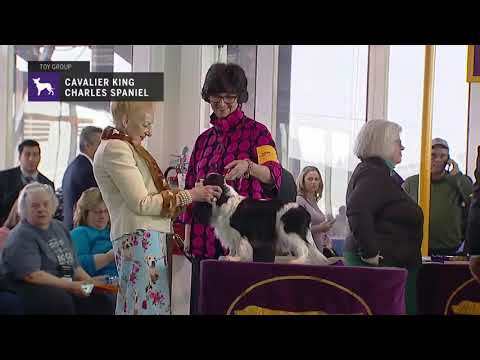 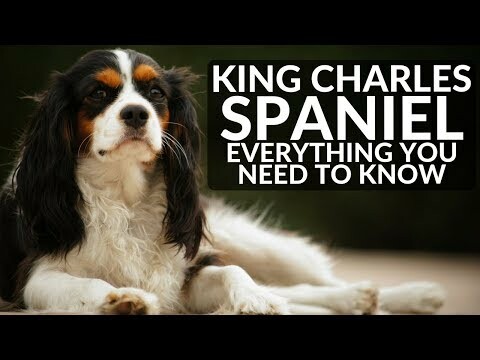 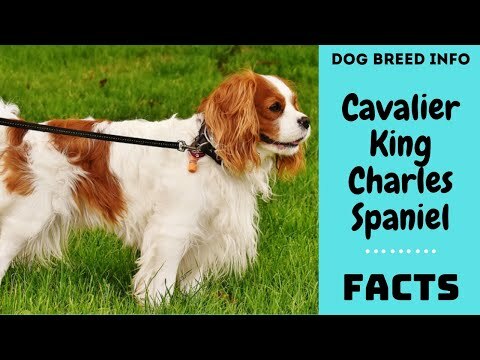 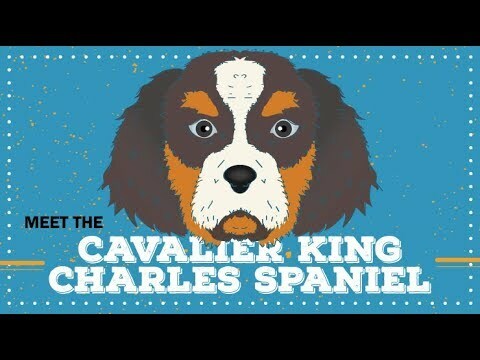 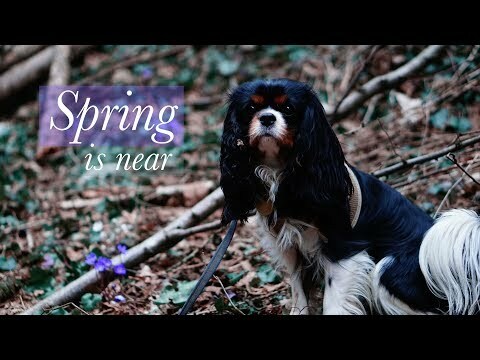 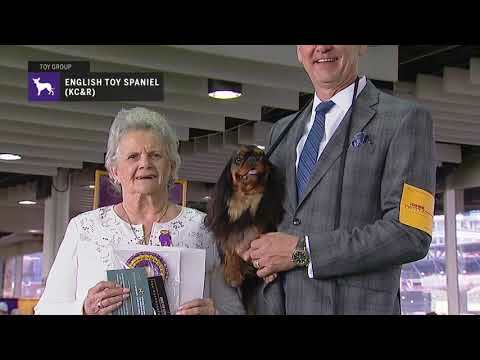 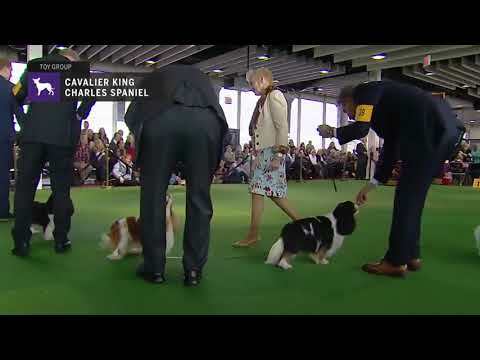 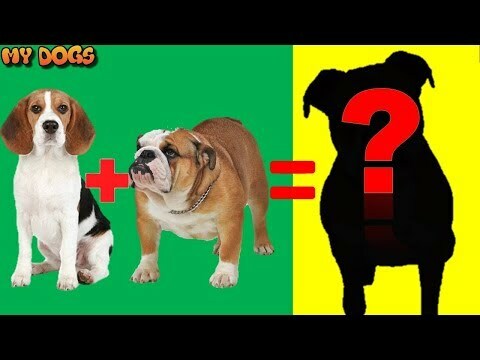 Is the Cavalier King Charles Spaniel the right breed for you? 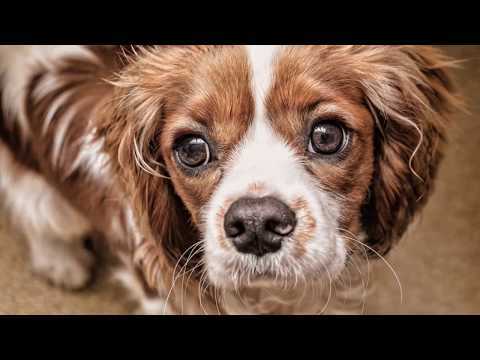 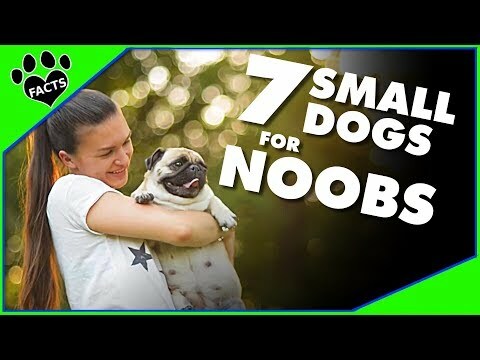 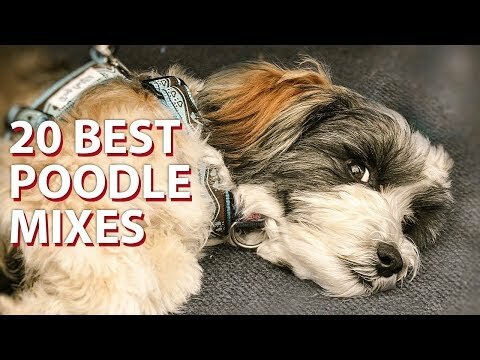 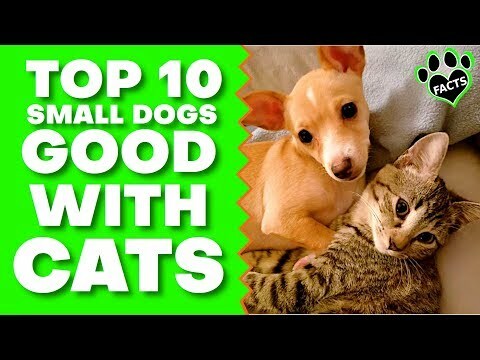 SHOULD YOU SPAY / NEUTER YOUR DOG OR PUPPY?